A programming language is one factor that makes everything a front-end a back-end and more importantly a collective appearance of niche online. What you show to people makes your permanent impression to people globally. Maybe this fact would sound weird to you but digital technology makes your brand well recognized or may be disappointing if you are not making your brand well presented in terms of online appearance. Choosing the Programming Languages for App Development is not just as simple as you have to decide what you will be going to wear for today. The choice you prefer is not always promising enough to be liked by everyone. What would be the best choice for your business and how long you think it can support your idea of development depends upon the way you access the right read. This will typically cover the need for mobile app development. Programming languages that make enough of what you need. Let’s get on the journey of Android development and the top trends we will see this year to amuse the programmers and designers. Python is one of the strong, object-oriented and high-level programming languages that combines dynamic semantics mainly for web and all types of application development. If you are looking for How Small Businesses Build Mobile Apps than python can be your good choice to make. It also offers excellent and dynamic binding options so that it can act as the dynamic platform for Android apps. 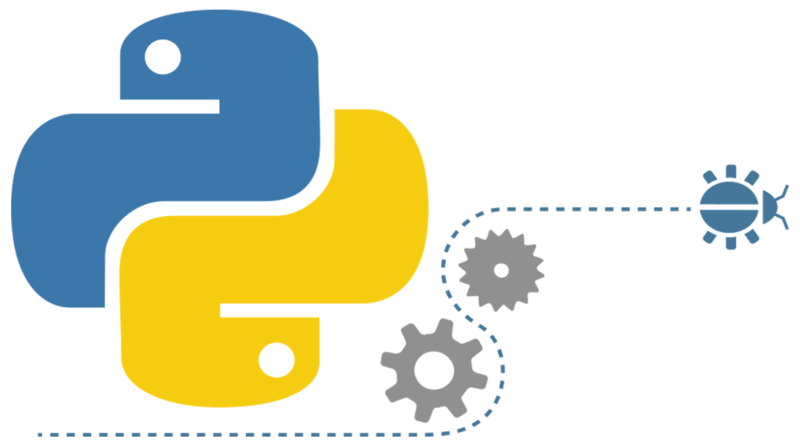 Python also helps developers in manipulating the code, reduces the efforts for reading and translating code in an easier manner. You won’t need too many efforts when it comes to maintenance and development. It is quite popular in the recent years. It is actually a production based language that supports enterprise level development. It has quite a rich history. It has revived itself in 1991. It has versatility on which you can build Pi applications, great scripts for applications and also configure it without any limited approaches. Above all, it supports the collaborative environment where programmers and all designers work simultaneously. Java is used to complete for complete application development package. It is well distributed serving for both client and server-side programming. Its network can also be used for small-scale module development or several parts of web pages. It is nearly impossible to know about the practical assistance that programming languages are offering you. But it has a long way to go. It also helps in making excellent User interface and backend. Java is one powerful language that has not given any competitor a chance to do tasks so efficiently like itself. It allows programmers to do their programming task with code reusability, and minimal fuss while working on complicated tasks. If you are developing anything that has JAVA (object-oriented programming) then stay calm you will get your expectation to get fulfilled. It has a scalable and supportive environment to collaborate with. If your concern like making changes for future, work on advancements and others then too, Java won’t disappoint you. Before, we proceed further let’s discuss some of your most repetitive queries related to choosing the best programming language. 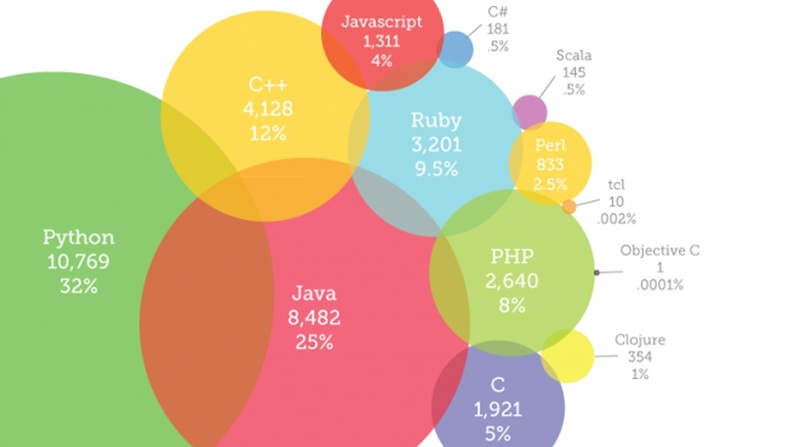 Query1: Which Programming Language is Best for Mobile Apps? Well, this question can have two perspectives. If you want to know from a learning perspective, then there is no rainbow that can show you every color of this domain. Opinion for beginner goes for JAVA. It is basic or mother of all programming languages. 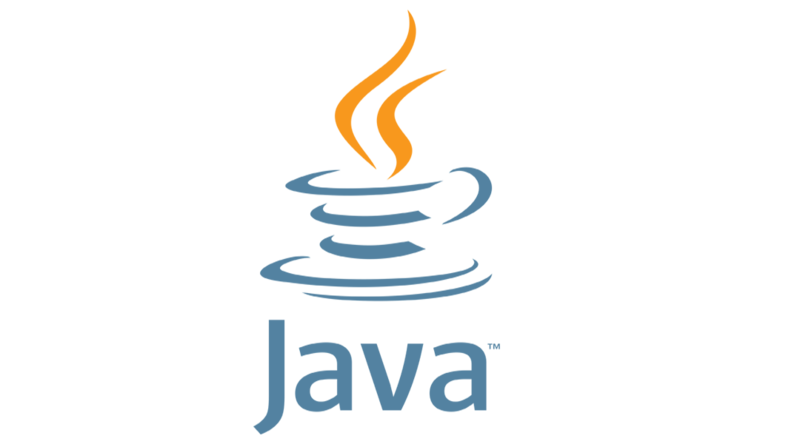 Once you get well aware of all JAVA concepts you will learn every possible language till now. But, again learning JAVA all alone won’t be enough you will still need to work on new concepts and another flavor, the rest of languages are offering you. Query2: Which Programming Language is Used to Make Apps? 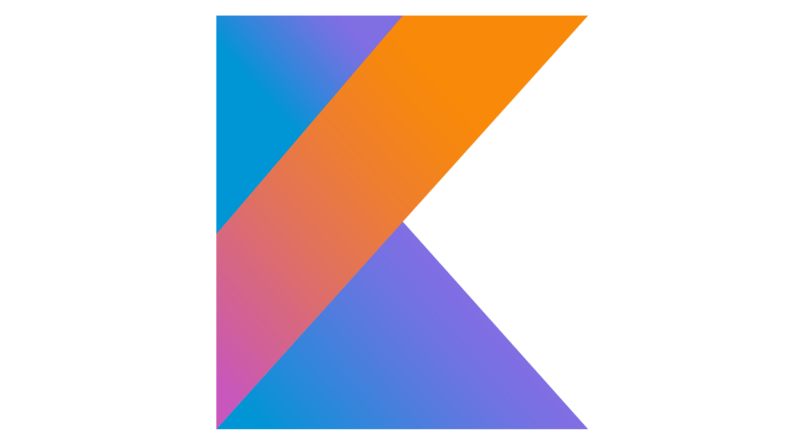 Kotlin is one of most recently introduces language. It is another official of JAVA or object-oriented programming. It is quite similar to the OOP in anyways and yet quite easy to handle. Android Studio, C++ also serving in this regard. This also allows native coding applications which can easily be being used for games and other handy applications. Query 3: What is the Easiest Programming Language for Making Apps? The first thing that you must know is that learning never gets ’s stop especially in the field of IT. If you think that one language can help you get command on everything then this is not possible. Everything easier that his efforts in it. 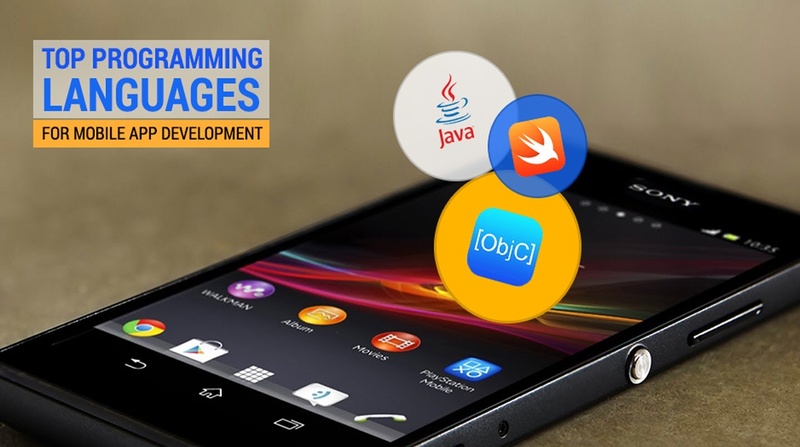 Java is one of the easiest languages that is necessarily important for developing native android application development. For easy and quick learning python is good enough to support your concerns. Query 4: Would it be Good to Learn Android Development in Future? Yes, of course, it will be a great thing to do as soon as possible. It is because the application is getting one must have. You can not make everything on the web, so android development is something that is not will get replaced any sooner for sure until we don’t stop using our phones. That’s not going to happen ever. Right? PHP is a hypertext pre-processing language that is specially designed for general purpose programming. Originally it was designed for the websites. After learning PHP one can able to create and learn dynamic websites, web apps and all kind of mobile applications. PHP is known and considered for creating beautiful GUI’s, creating social media pages and PDF files. It is also being used for project management tools and platform development. It has the quick speed for loading your pages. Its code is easy to run and much faster as it runs on its own memory space and used overhead servers based on COM architecture. It is less expensive software and has most tools that are associated with the program that are open source such as WordPress where you don’t need to pay for them. It is one of the top programming languages used for app development. Instead of not using PHP you might need paid tools to do simpler tasks. It runs on both servers. You don’t have to worry about the complex hosting just like other servers, web hosting rather you will only require Linux server that is available through the hosting providers with no additional cost. Not only this but PHP provides the flexibility and efficient DB connectivity. It connects several DB with the most commonly used MySQL. It can be used without any cost as well. C# is low memory manipulation and mainly used for general purpose programming. It has most of the memory manipulation and targets more of object-oriented programming but less preferable when comparing it with JAVA. Regarding the mobile apps, C3 is doing tremendously amazing. It is one of the easiest programming languages for app development. It helps in developing the cross-platform application with good experience of debugging and power environment of automated programming. It is being used for mobile application development, for iOS and Windows’++ gives you a right access to totally smooth apps, gaming codes and commercial software’s. C# is widely used for creating amazing games using the Unity game. It is one of the most popular game engines today. Every 1 out of 3 games is created by Unity engine that has C# credits from behind. It has more than 90% of all Samsung Gear and supports reusability. This language has really amazing features and relatively easy to deal with complex tasks. It has excellent memory management and responsible for handling large .NET garbage collection mechanism. It is a 4th most popular programming language with apx 31 percent developers that are using it regularly. It has world 3rd largest community help available with more than 1.1 million search engine topics. 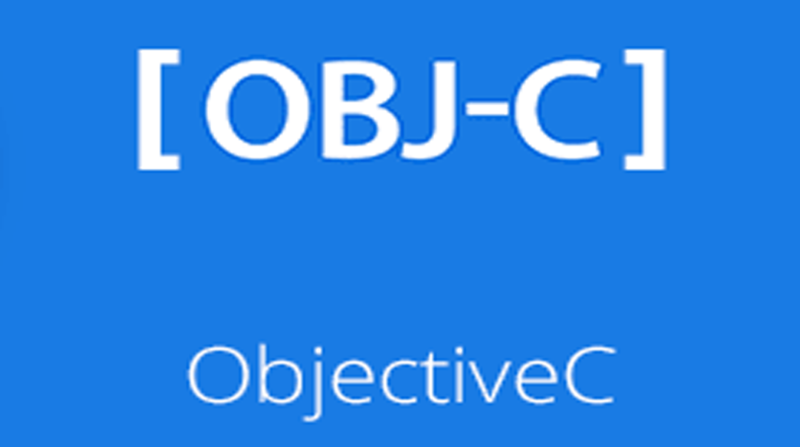 It is also an object-oriented or a general-purpose programming language derived from C language. It was also the main programming language used by Apple and the iOS developers before the Swift arrived. Learning an creating mobile application from Objective is quite easy and quite simple to use. It uses a dynamic runtime approach with the use of C++, C use simultaneously with it considering it the perfect blend! Despite JAVA, it is a little hard to learn this language. It has an extremely strong network when it comes to fixing the internal loops of complications. Still, many developers prefer this language even though it is offering quite slow. It is not a very popular language and has many shortcomings as well. It is still being used in places but not in all the cases. C++ is quite low-level memory manipulation language. It is being used for general purpose programming with excellent features. It plays a significant role with enhanced debugging and powerful user experience. It is also being used for better designing and really amazing android, iOS and window applications. It also offers you a quiet smooth code for all commercial and huge enterprise software development. When it comes to operation, ease of notation and simplicity C++ makes a good case. It also allows you to complete data abstraction and several other programming procedural paradigms. It is characterized as by good performance and object code, direct accessing to the hardware resources, better system functions and use of libraries. It is independent of any specific system platform and perfect for the small execution environment. It is majorly used in developing applications and the operating systems. The C++ language can also be used for developing a high-level application with amazing libraries and the application in order to communicate with other network devices. It is excellent for remote device systems and network management system. It is middle-level language that combines with excellent features for both high level and low-level programming languages. It is used for good and low-level programming and for better scripting support. In the event, important clients have need of a customized C++ online test or are looking for an adapted version of a C++ online test, then online assessment platforms make it easy for them to connect to their subject matter experts. Just in case, businesses are calling for a new test build as per their requirements right from the beginning, then that too can be arranged by communicating their needs to the online assessor community.  HTML 5 is the world largest version that makes hypertext markup language actually used for building websites. It offers many amazing features as the previous versions. It has few several features that open up to the world of opportunities. It is, however, a skeptical and moving towards this language without any fear of not making a worthy enough. HTML5 designed for clear code and that has nothing much to do with too much of searches on engines. It is highly optimized and improved engine readability and credibility. It also translates into highly good search engine rankings as well. The most important benefit of this language is cross-compatibility with all major web browsing, Internet Explorer, and all other search engines availability. The combination of Perl 5 and 6 brings everything as a whole. It is an excellent and highly dynamic programming language that uses features from the languages. Perl is one of the excellent programming languages that is used for website, game and more importantly application development. It has complete automation and other descriptions. This language is easier than before as its APK is available for all Pearl developers. It has regular expressions and built in Perl. In general, it has excellent variations and excellent syntax as possible that makes it less expressive. In actual it is comparable and offering the best syntax restrictions as well. 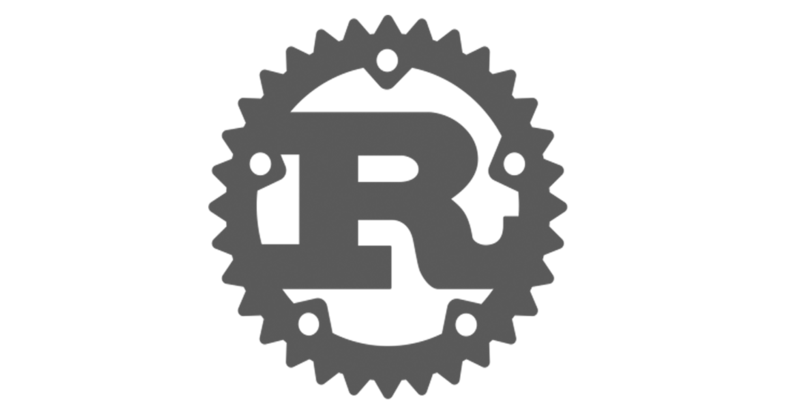 RUST is an assembled programming language by the Mozilla. It has multiple paradigms and excellent general purpose language. It is quite safer and better than the C++ and C. It has powerful management tool and platform that makes it better than the Ruby and Python. This language is mature and worthy enough to support you. There are developers that are creating amazing mobile applications from this. It is quite concise, understandable and compact language that has complete compatibility with OOP or object-oriented programming. It has simple syntax and has a major focus on the mobile development and attracted well by the developers. The main features of this language are to maintain better understandability, compatibility and a good level of security. It also uses native language for creating an amazing mobile application that was not possible before. It is built in programming language. It also works for the complicated process so easy and makes it easier for the developers and in order to create better mobile applications. You require an excellent designer for this. It used diverse development. It makes solitary code based functions that are highly favorable for the android development. It has Android, Nook, iOS and has tremendous specified conditions. It has cross-platform compatibility and has automaticity across the several devices. QML is also known as Metal Modeling programming language. It also has cross-platform development ability. For the various Mobile applications, you may need to touch the input, animations and high level of user interaction for this. It has fluid UIs with accelerated graphics; it also allows you to use the shuddering effects of jazz. It also lets you do all familiar language and stuff. HTML is a modern form that focuses on making the applications instead of documents. The main benefits of this are to speed up the web app components and the integration points with the python and other languages. In order to get more details, you may check this video. Technology is changing every single day and it has many other things to come along this year. Since developers are now trying more hard to bring more creativity out of the box. These above-mentioned programming languages have their own charm and used to different purposes depending upon the needs and requirements of the individual. What we will see in coming years is not predictable but for sure we will go to experience new things in terms of more advancement in the previous tools as well. Developing app is not just an overnight process rather it includes many things in the loop. If you are looking for Top Android Application Development Company & Services or any other technical assistance than the coding pixel can prove one beneficial source for you. It is a software development company that has an excellent team of software development. It is working from past 6 years in field delivery the best to the people globally.